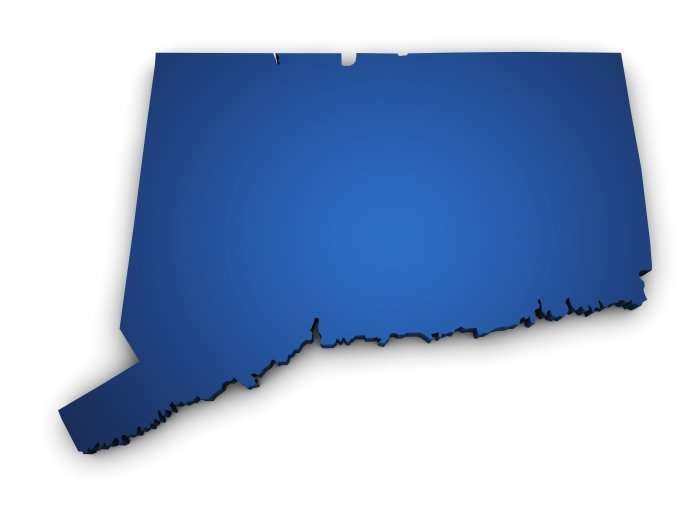 The ABC’s Of Worker Classification Are Once Again Before The Connecticut Supreme Court - Employee or Independent Contractor? A case now awaiting argument at the Court addresses part “C” of the test, which was not at issue in the Standard Oil case. Part C requires that a worker, to be classified as an independent contractor rather than an employee, “is customarily engaged in an independently established trade, occupation, profession or business of the same nature as that involved in the service performed.” In applying this test, the Connecticut Department of Labor examines such factors as whether the individual has established a business entity, has business cards or other marketing materials for the business, has a clientele that includes other customers in addition to the putative employer, employs others, performs services under the individual’s name rather than that of the putative employer, and faces the prospect of both profit and loss. In Southwest Appraisal Group, LLC, v. Administrator, the Employment Security Board of Review concluded that licensed appraisers engaged by Southwest to provide auto damage appraisals to insurance companies were employees of Southwest, not contractors. The Board found that they were not “customarily engaged” in an independent business or occupation because they did not perform similar services for other clients or customers during the time that they performed services for Southwest. The Superior Court affirmed, and Southwest appealed. The case has been fully briefed, but has not yet been scheduled for oral argument.